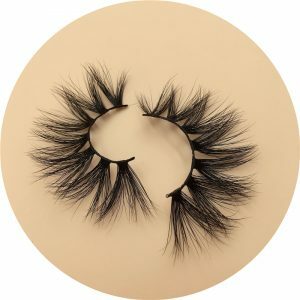 The 18mm Siberian Mink Lashes provided by Wella Lashes are pure hand-made pure mink eyelashes. 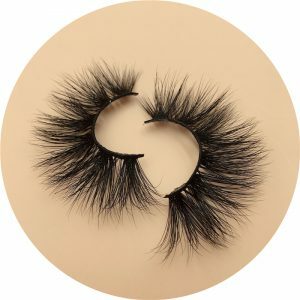 Each bristles are carefully selected high-quality mink hair; the eyelash style is our designer’s unique design idea. The step-by-step fine production of the workers is completed. 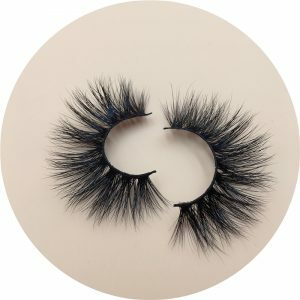 Our 18mm Siberian Mink Lashes are natural, and mink lashes style is beautiful, and our eyelash glue is chemical-free, harmless to the body, and very good quality. It can be worn 15-20 times. It can also be washed. , flexibility and warp still do not change. 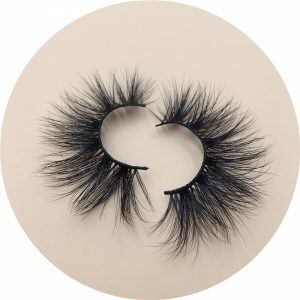 Wella Lashes provides 24-hour service, sincerely friends with customers, willing to give the most sincere and best quality 18mm Siberian Mink Lashes to customers; you can choose your favorite eyelash styles, make eyelash samples, first look at our Whether you like the quality and style of the eyelashes, then decide the big order. If you have any questions about eyelashes, feel free to contact me.